"The Great Canadian Superstores (owned by Loblaws) are now selling canned shark fin soup in time for the Chinese New Year. After Sharkwater’s release in Canada, Galen Weston, the CEO of Loblaws, brought me out to dinner with his wife Alexandra, and expressed his great interest in supporting the cause….. Selling shark fins en masse; supporting the destruction of sharks, the oceans and the ecosystems we depend on for survival is how Loblaws supports the cause. Its outrageous that its happening in our own backyard… after we already know shark populations have dropped more than 90%. Help us fight this, and show Loblaws and Galen Weston that this was a bad decision… and lets get shark fin removed from Canadian Superstores. There’s still time to turn this around. 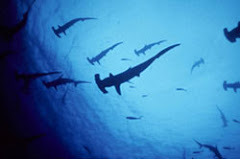 From Imaging Foundation: Many of you are helping the Imaging Foundation as we wage the battle against shark finning. 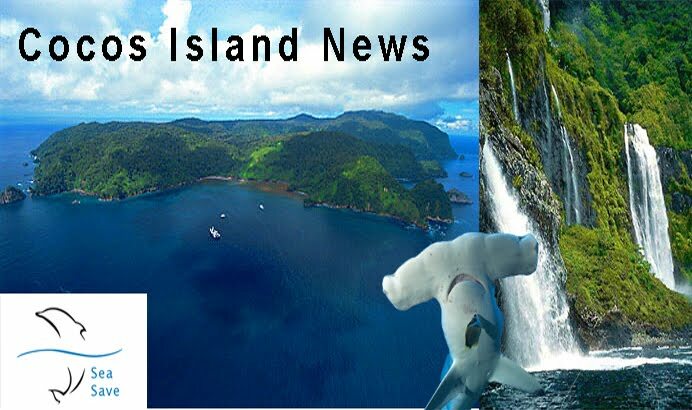 Posts show us the Rob Stewart played a key role in turning around the problem stated above. Loblaw authorities have promised to remove the shark fin soup from their shelves. Please post and let us know if there are any other large chains selling Shark Fin Soup! This proves that together we can make a difference!